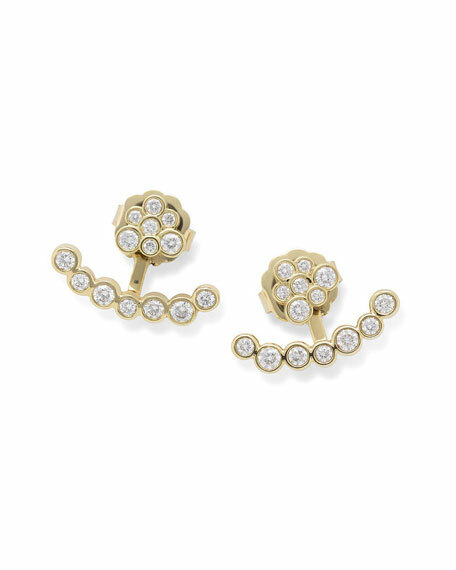 Ippolita earrings from the Starlet Collection. Multi-size round white diamond bezels. Rounded post with mini bar post back. 1.0 total diamond carat weight.